In the absence of intentional coaching, employees often lack the support they need to develop and perform at their highest levels. Effective leaders are skilled at coaching the people they lead to inspire growth, change, and healthy work relationships. 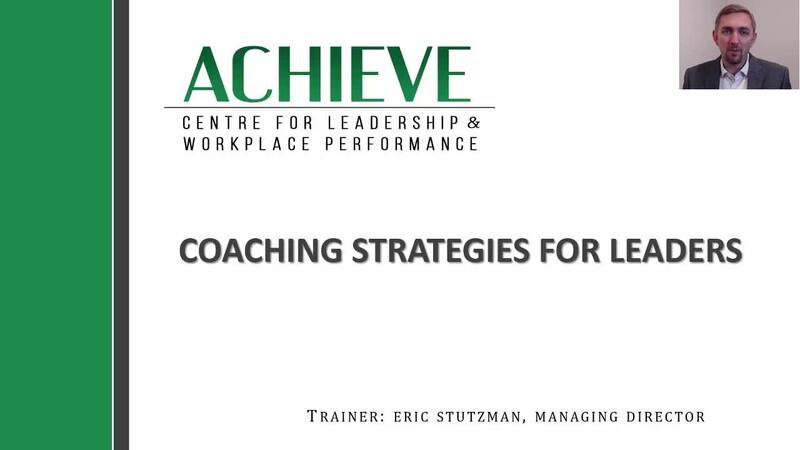 This webinar provides a leadership approach for coaching others effectively and provides tools that bring out the best in the people. Viewers will learn a five-step coaching model for working with their employees to enable changes in behavior, promote skill development, and resolve conflict.